Want to give interior design a go? 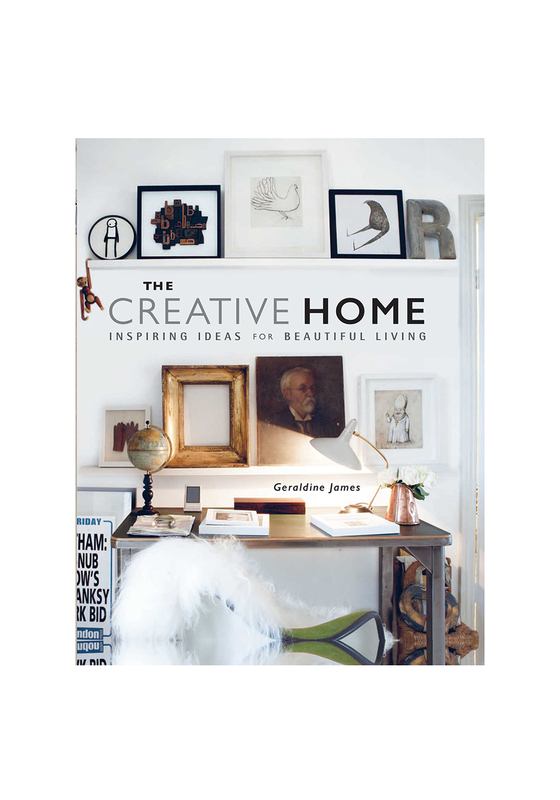 Why not let this CICO Book by Geraldine James and her tips guide you through transforming your home into your on master piece. 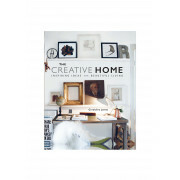 With the Creative Home book you can let your imagination ruin wild while having some guidance.